Analysis of mouth bacteria showed that some types that lead to common gum problems were associated with higher risk of oesophageal cancer. 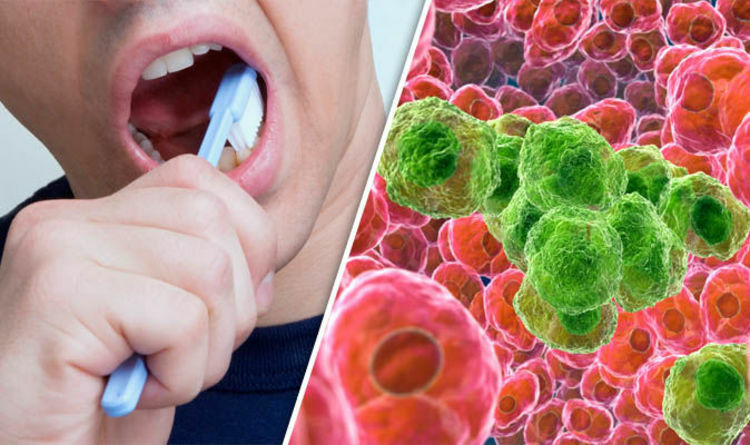 Higher levels of one type of bacteria, which is linked to periodontal disease, was associated with a 21 per cent increased risk of cancer, the study found. Oesophageal cancer is the eighth most common version of the condition. It is also the sixth leading cause of cancer death worldwide, researchers said. But because the disease is often not discovered until it has reached an advanced stage, five-year survival rates range from about 15 to 25 per cent worldwide. Previous research has shown that periodontal disease caused by certain bacteria has been associated with several types of cancer, including oral and head and neck cancers. The study examined whether these were associated with subsequent risk of oesophageal adenocarcinoma or oesophageal squamous cell carcinoma. The researchers collected oral wash samples from 122,000 participants in two large health studies. Over 10 years of follow-up, 106 participants developed oesophageal cancer. Prof Ahn said the study confirms good oral health, including regular brushing and dental visits, is an important way to guard against cancer and associated health conditions. However, researchers did not have complete information on the participants’ oral health. This meant they could not determine whether the presence of pathogens was enough to affect oesophageal cancer risk, or whether full-blown periodontal disease was the risk factor. The study was published in Cancer Research, a journal of the American Association for Cancer Research.